The Seattle Seahawks are coming off a strong campaign, finishing 10-6 and making the playoffs after many counted them out early. With some key departures in free agency, namely Earl Thomas, the Seahawks will look to the NFL Draft to fill some empty spots. Here's a look at three players they should target. The Seahwaks currently have three defensive tackles their on roster, and could use an All-American at the position. 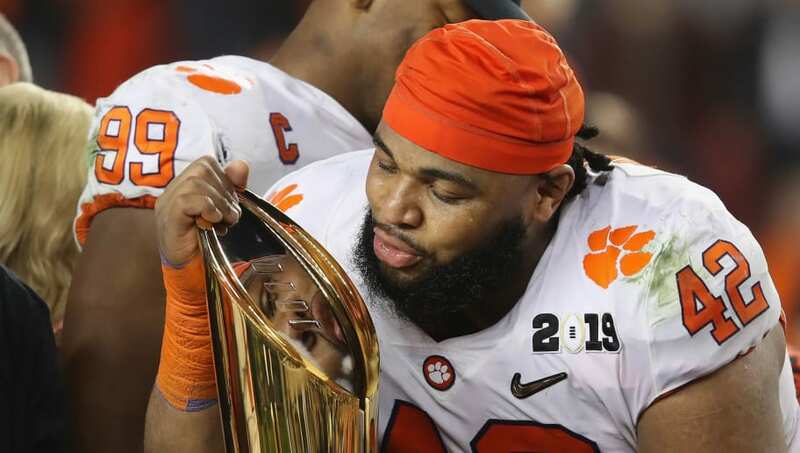 Christian Wilkins, a two time National Champion at Clemson, registered 16 career sacks and 40.5 tackles for loss. 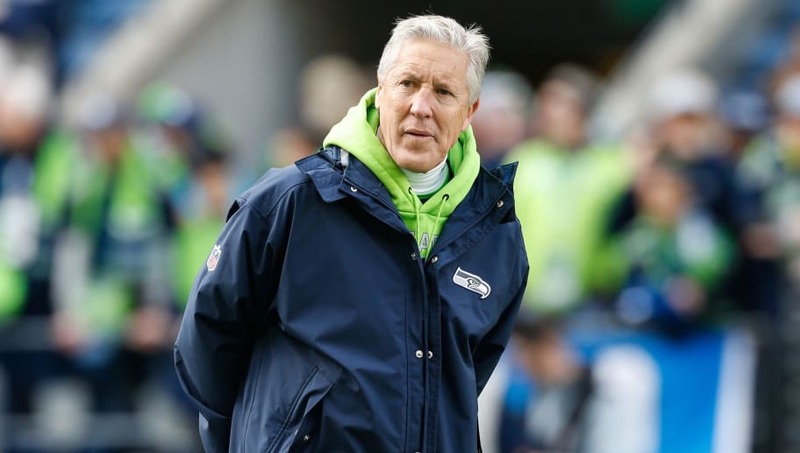 He is a force on the defensive line and a constant headache for his opposition, which could help the Seattle defense off the field more often, and hand the ball back to Russell Wilson. After the departure of cornerback Justin Coleman, their depth at the position took a hit. 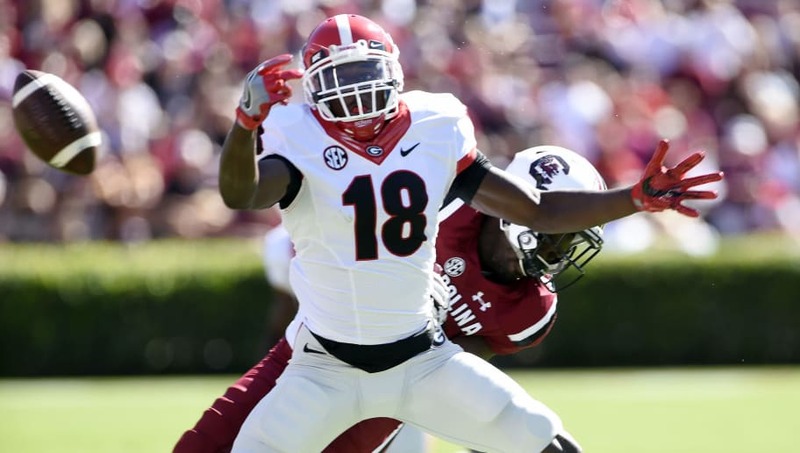 Deandre Baker is a ball hawk, and practically shut down his whole half of the field in the previous season at Georgia. With seven career interceptions and 23 career pass defenses, Baker could be more than a depth player, and is one of the top CBs in the upcoming draft. After watching Earl Thomas flip the bird to his own coach after an early season injury, it was obvious the Seahawks would be searching for a new safety in the offseason. 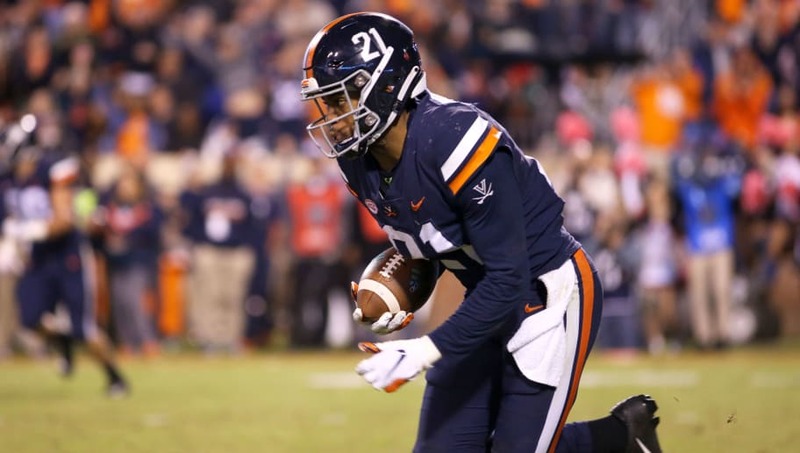 Thornhill, a senior out of the University of Virginia, is the type of all-over-the-field safety they need. He is seen as the most explosive safety in this draft. The Seahawks defense grew immensely throughout the course of the season, and the offense was one of the best at running the ball. Bulking up and filling the defensive holes could make this Seahawks team an early Super Bowl contender.